We all need a place to relax after work, so why not do it with a drink in your hand? 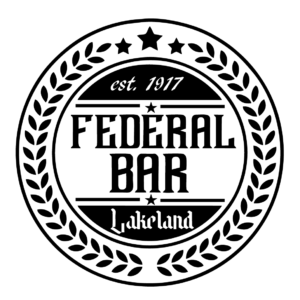 Join us at Federal Bar & Restaraunt in Lakeland for happy hour everyday from 4pm-8pm! 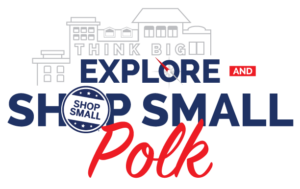 Or perhaps enjoy our Event Space & Live Music after you try one of our freshly made bowls, skillets, sandwiches, tacos, flatbreads, salads and more, sure to give your taste buds a boost!